Irish food manufacturer Kerry Group has launched a spreadable version of its Cheestrings product in the UK. 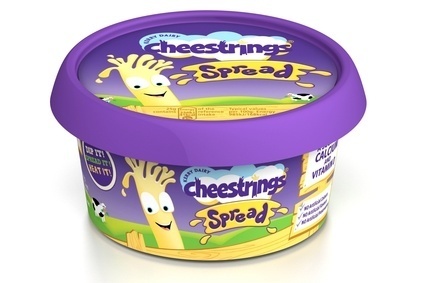 Cheestrings Spread, which hits supermarket shelves in the UK this month, "will target Mums looking for a way to smuggle dairy goodness into their kids' diet". The spread can be used as a spread, microwaved for a hot snack, or can be mixed with hot dishes. 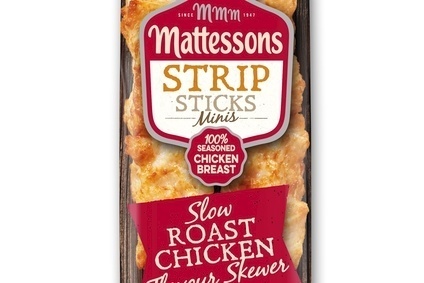 “As the most frequently purchased cheese snack, Cheestrings is also perfectly placed to expand into a new category and offer a Cheese Spread format from a brand that delivers on taste and quality," said Lee Willet, dairy marketing controller at Kerry Group's UK consumer arm Kerry Foods. Cheestrings Spread will be available in a 125g tub, RSP GBP1.39 (US$2.34) and a 250g tub RSP GBP2.25. Kerry reported higher sales and profits for the first half of the year earlier today, although revenue and earnings from its consumer foods business fell. Cheestrings will be entering the cheese spreads category for the first time this August. Focusing on delivering a fun, great tasting spread with a variety of usage occasions, Cheestrings Spread will target mums looking for a way to smuggle dairy goodness into their kids' diet as, like the rest of the Cheestrings range, Spread contains no artificial flavours, colours or preservatives, and contains calcium and vitamin D for healthy bones. Perfect for lunchbox sandwiches, Cheestrings Spread can also be used for a tasty at home snack spread, or can be mixed with hot dishes such as pasta to create a delicious meal with no fuss. 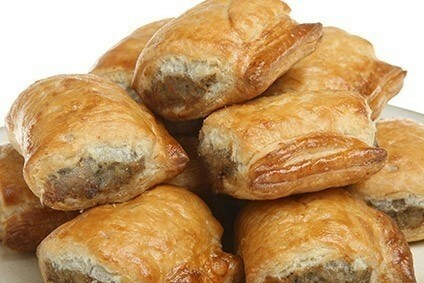 It is also microwaveable, making it perfect for an instant hot snack. "Currently, 55% of households with kids aged 5-9 already buy Cheestrings, and new Cheestrings Spread will offer mums another addition to the Cheestrings family that they know kids will eat and enjoy," adds Lee Willet, Dairy Marketing Controller at Kerry Foods. "As the most frequently purchased cheese snack, Cheestrings is also perfectly placed to expand into a new category and offer a Cheese Spread format from a brand that delivers on taste and quality." Kerry Foods will be supporting Cheestrings as part of a £5 million marketing campaign that kicked off in July, which will see the Brave Bones Club campaign featured across TV, cinema and online. Launched in 2013 and designed to encourage children to become more adventurous through active play, the Brave Bones Club website (http://cheestrings.co.uk/about-brave-bones-club/) enables families to sign up and complete a series of challenges to earn virtual badges to celebrate their achievements. By championing active play the brand has helped to drive Cheestrings' popularity with mums and drive trial among kids. "The Brave Bones Club presents the brand with the perfect opportunity to elevate its position as one of the leaders in the cheese snacking category," adds Willett, "and will help support its long lasting, meaningful connection with both mums and kids."